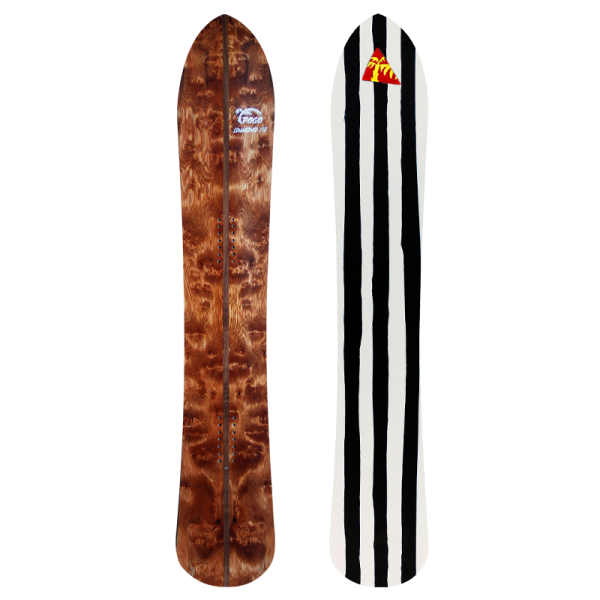 Would you rather ride powder than slopes? 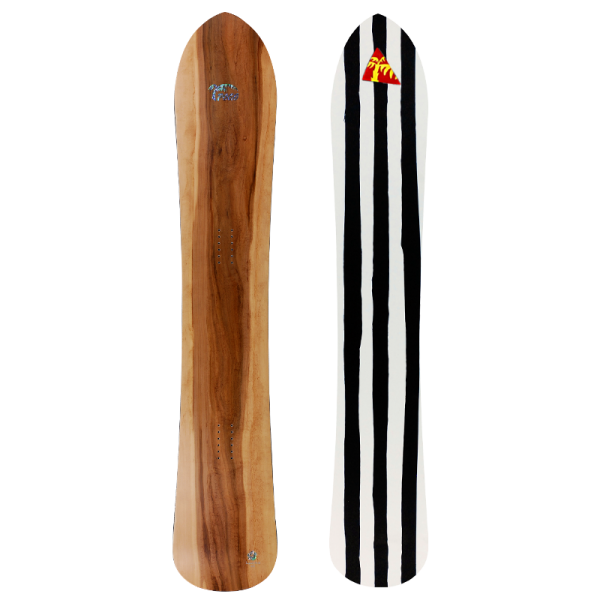 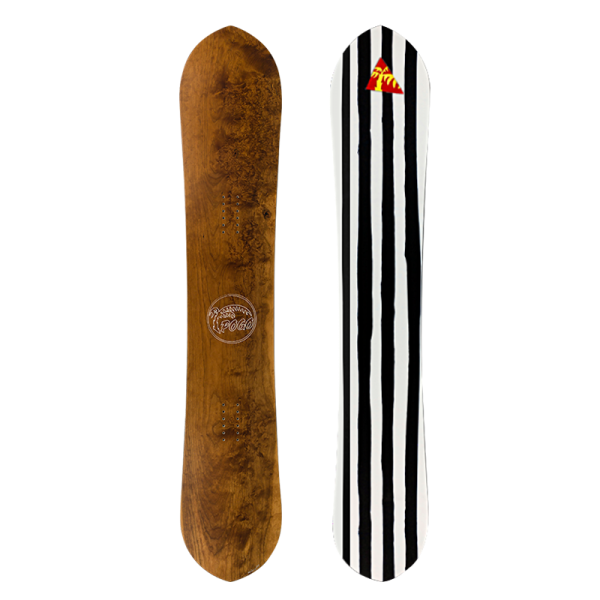 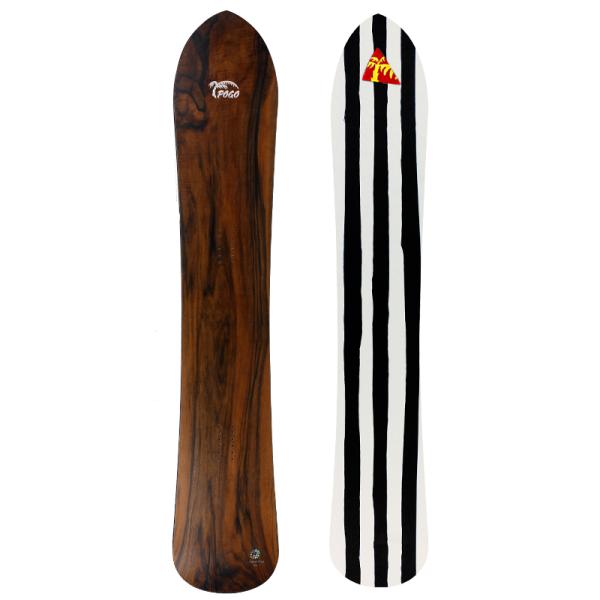 Do you want an all-around board which won´t make your rear foot tired in deep snow? 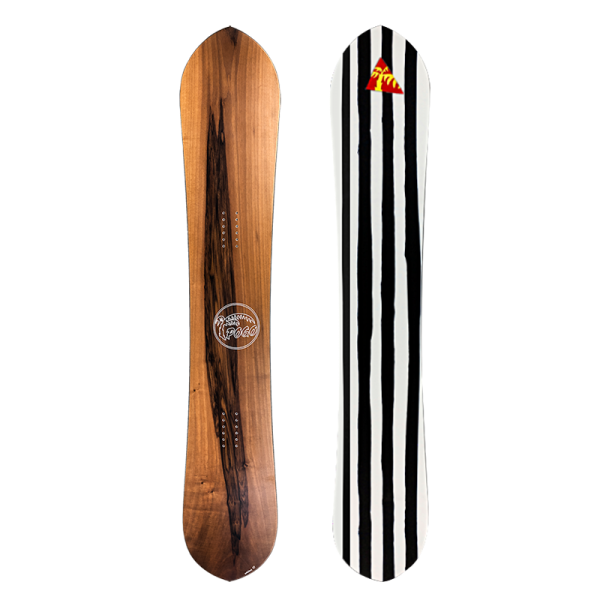 Still desire fast, hard carving and want to land fakie sometimes? 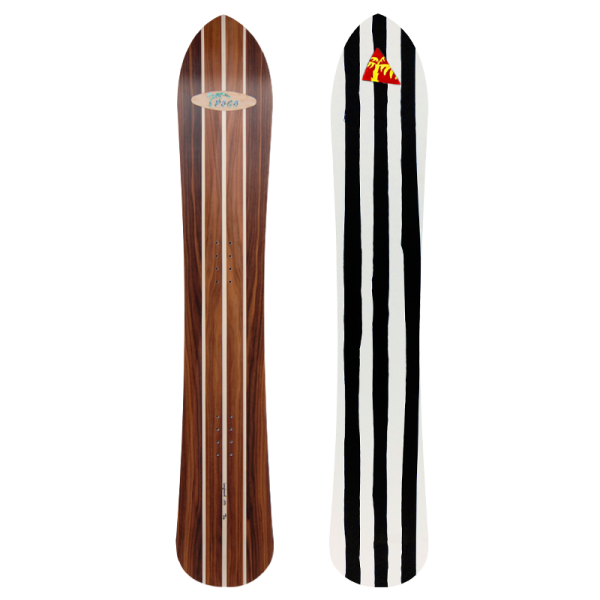 Then you should consider a Pogo Longboard 170 or 180!